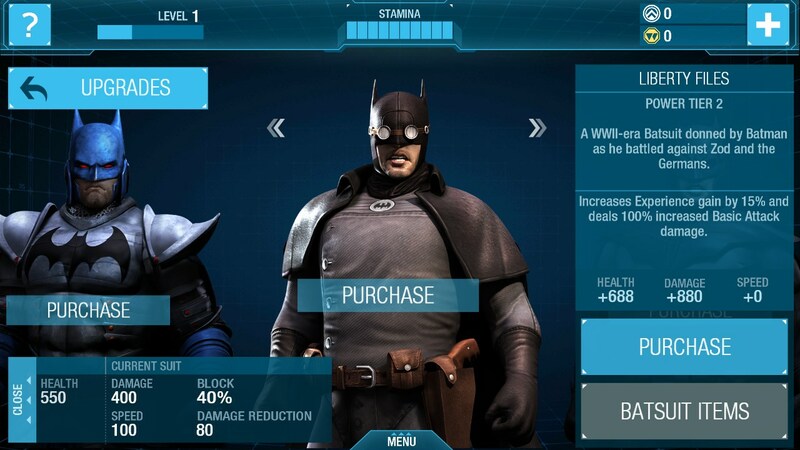 Batman Arkham Origins – Games for Android 2018 – Free download. Batman Arkham Origins – Become the hero Gotham needs by fighting all enemies. 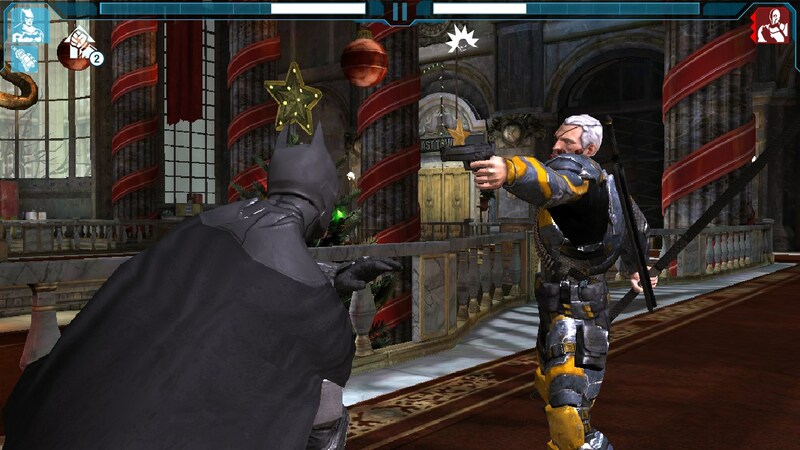 Batman Arkham Origins is one of the best fighting games available for Android at the moment. 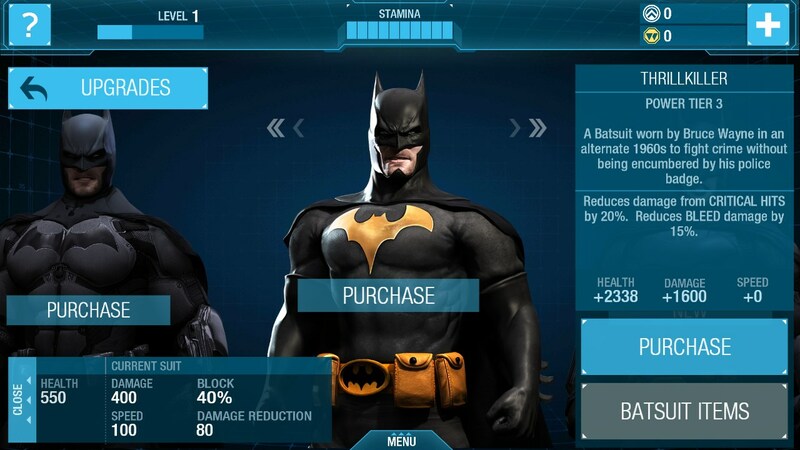 Batman has been an iconic character for over 75 years now and this game shows him in all his splendor featuring amazing graphics for smart devices, a great combat system and best of all, you get to don the Batsuit and beat bad guys left and right. 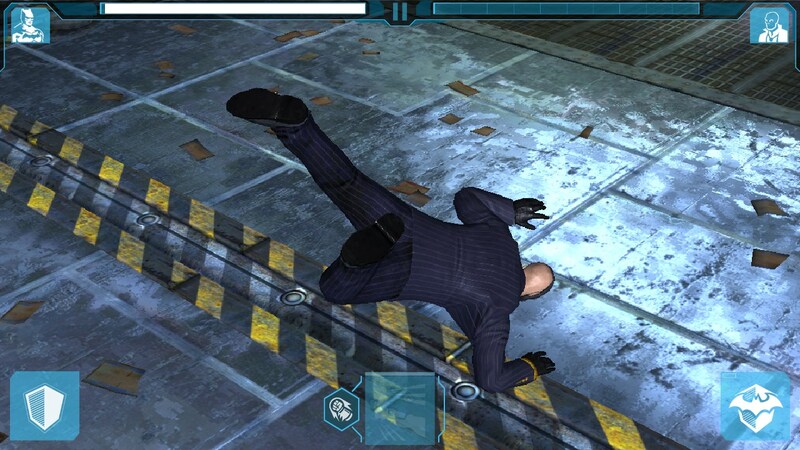 The game brings the critically acclaimed story from the PC game to Android devices, although diminished to make it more user friendly. 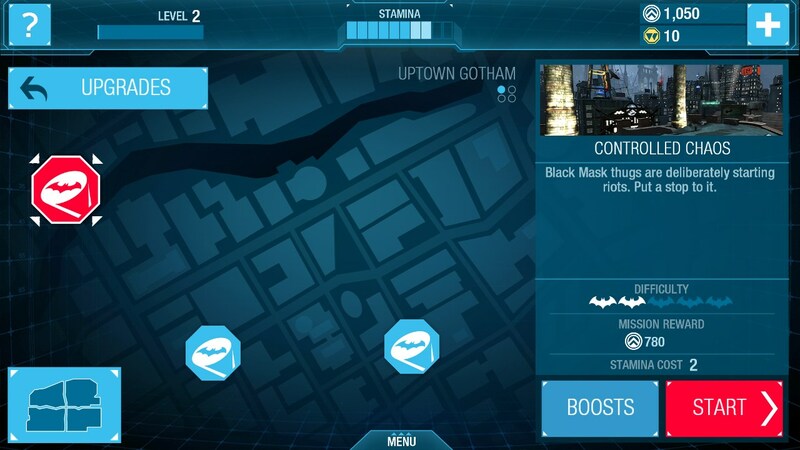 The plot deals with a reward being offered for the death of Batman and his fight to defeat the villains that hope to claim it. The player will encounter famous characters from the DC Universe, such as Deathstroke, Bane and many others as they delve deeper into the game. 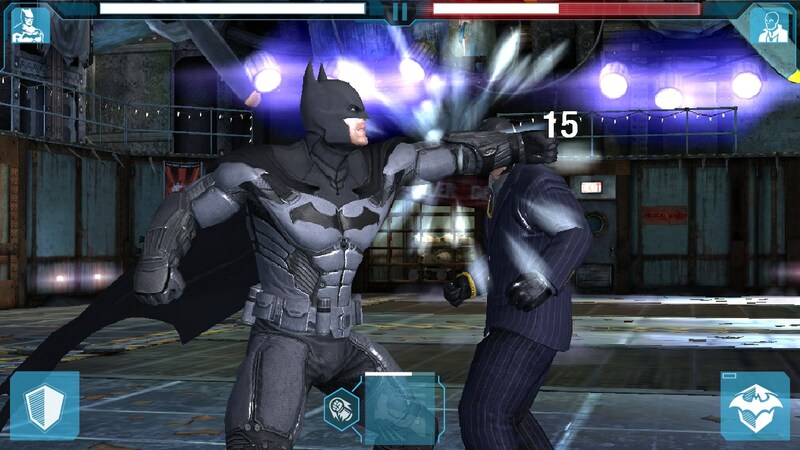 Although the mechanics are similar to most fighting games, it does bring some new features, such as the ability to switch to a defensive stance, allowing the player to heal when in trouble. Controls are easy enough to learn but a bit harder to master with the fights being surprisingly fluid and well animated. 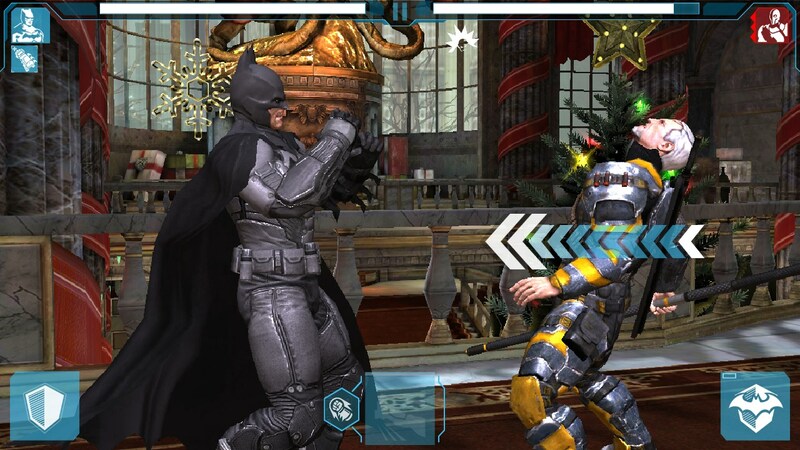 Buttons on the UI allow the user to control blocking, stances and special moves, while tapping the screen performs attacks. 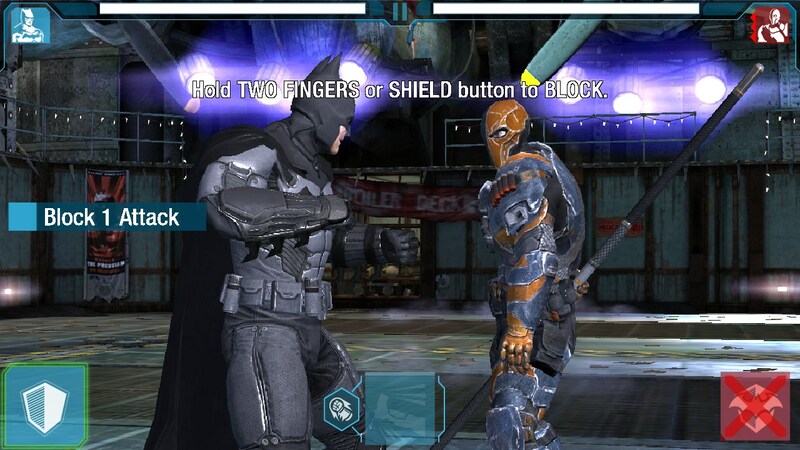 Combos are possible through swipes at opportune times. 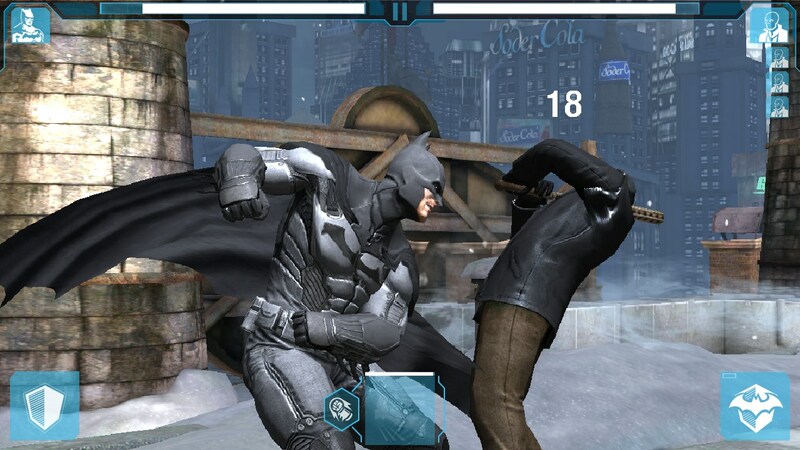 Overall I can truly say that Batman Arkham Origins for Android is one of the best fighting games available on the platform, at the moment. 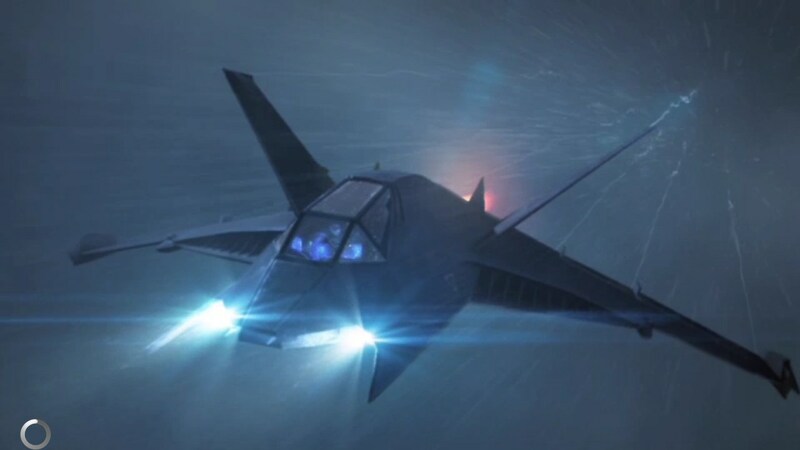 The graphics are beautiful, albeit dark and in theme with Gotham lore. 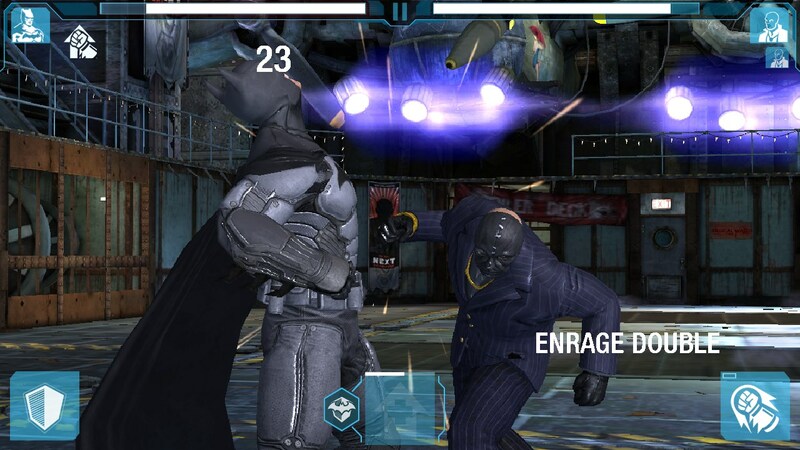 Controlling Batman is a great experience, unlike most fighting games, there is little to no downtime between attacks, making for a fluid and fun experience.